Pre-order of Thunderstorm. The moment the album is released you’ll get unlimited streaming via the free Bandcamp app, plus a high-quality download in MP3, FLAC and more. 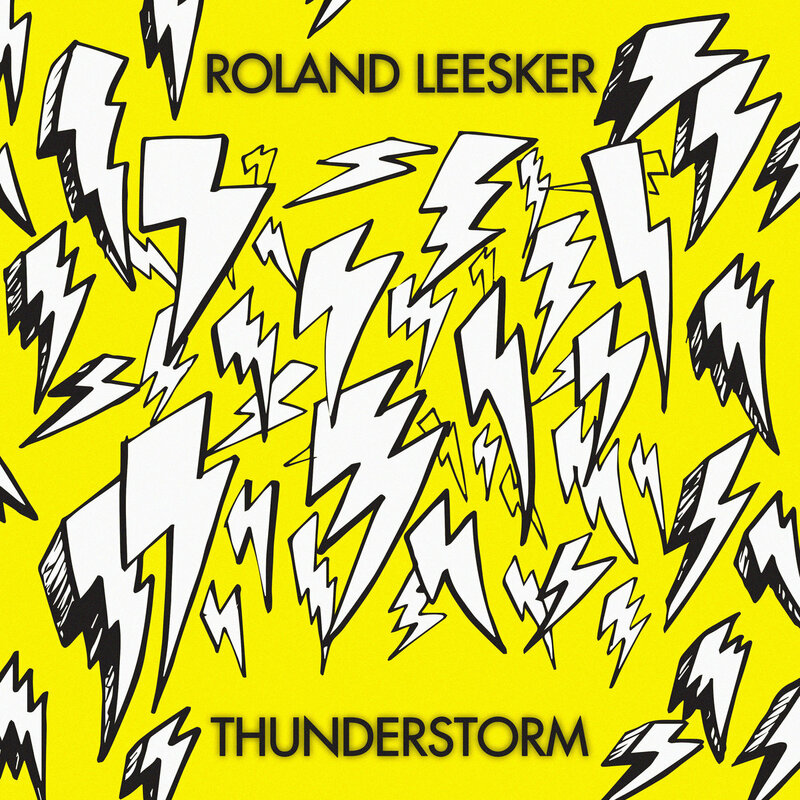 Includes digital pre-order of Thunderstorm. The moment the album is released you’ll get unlimited streaming via the free Bandcamp app, plus a high-quality download in MP3, FLAC and more. 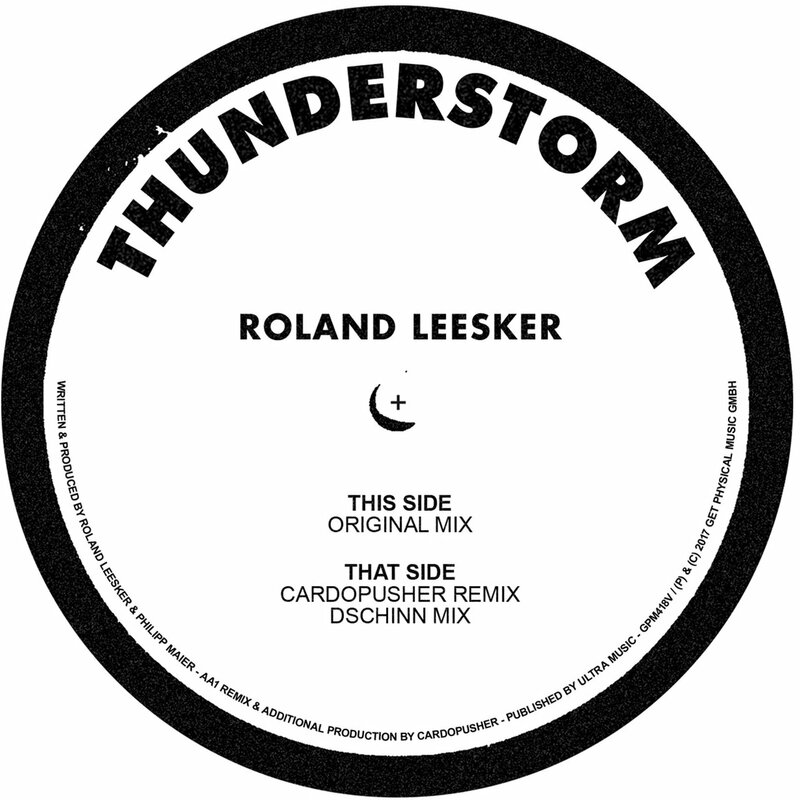 Two years after his last outing on Get Physical, Roland Leesker returns to the label of which he is Managing Director with a brilliant new track that comes with a remix from Cardopusher. Leesker has only put out a select few releases over the last 15 years—both solo and as DJ Carrera and R&R with none other than Ricardo Villalobos—but he has a truly fully formed sound. This tune has been doing serious damage in the clubs for a while now and makes you wonder why Leesker doesn't release more! Entitled ‘Thunderstorm’ it is seven minutes plus of moody and dramatic tech with heavy synth clouds, whining machines and turbulent drums all whipping up a storm. Manic keys and heavy chords come in and out as fizzing textures all make it a real synapse firing affair that is designed to arrest the attention of huge crowds, and it sure will do that. Venezuelan born Cardopusher has a diverse and experimental sound that takes him from techno to electro to acid to rave to house on labels like Super Rhythm Trax, Zone and BNR. 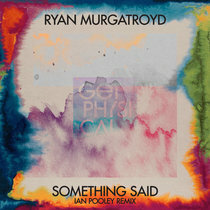 Here he masterfully cooks up another frenzied track with spraying acid, heavy, marching and industrial drums and a real sense of rave energy that will dazzle as much as delight in any set. Finally, Leesker offers up his own ‘Dschinn mix’ providing even more raw energy. Angry drum rolls, stomping kicks and huge hi hats all piled up and force you onto action. It’s a superbly metallic, in your face track to wake up a crowd in the late night hours. With this EP, Get Physical’s sensational 2017 keeps on getting better.